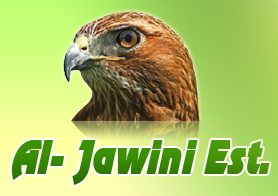 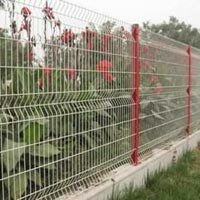 Covering a vast array of fencing products, these Wire Mesh Fences are acclaimed for their high usability, ease-of-maintenance and low installation cost. 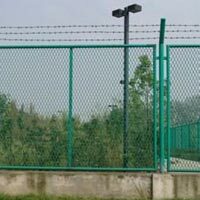 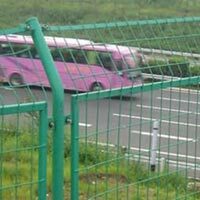 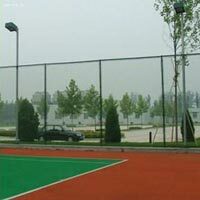 Our selection of Wire Mesh Fence comprises Airport Wire Mesh Fence, Bridge Wire Mesh Fence, Garden Wire Mesh Fence, Highway Wire Mesh Fence and Playground Wire Mesh Fence. 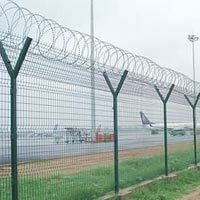 Found everywhere such as bridges, development zones, airports, garden areas and highways, this Wire Mesh Fence is apt for security purposes.